Thanks to a generous grant from the Country Music Association Foundation, Give a Note announces new research on music education in U.S. public schools. Traditional, ensemble-based music education is by far the most common form of music education in America. The most common music course offerings are band, chorus, and orchestra, and their variations (such as marching band or show choir). This is evident across elementary, middle, and high schools. Fundraising is an important part of being a music educator, especially in urban districts and in secondary schools. 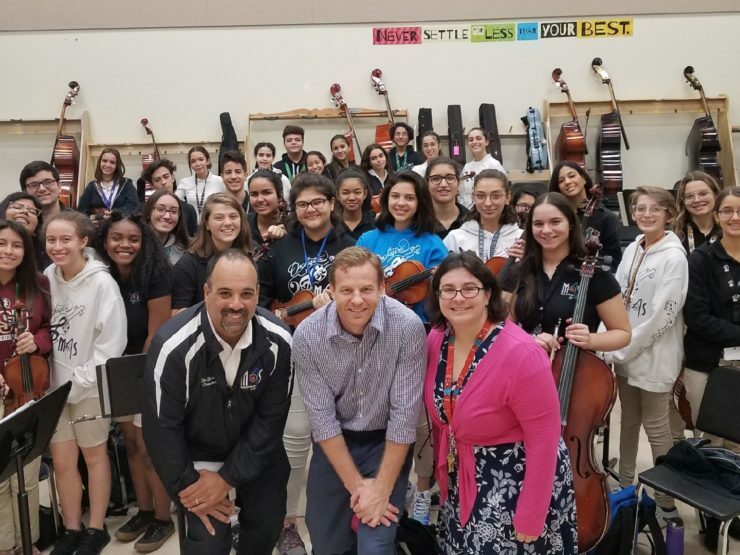 Music educators in urban settings viewed fundraising as a necessity, central to their offering a quality music education program. Fundraising for these teachers was not seen as supporting enrichment of their music education program. Our results showed the most money was raised by high school music programs and the least by elementary programs, and this relationship was consistent across urban cities. This likely reflects increased costs for essential equipment like instruments and ancillary costs like travel that are more prevalent in middle and high school music programs. Professional development for music teachers varies considerably. 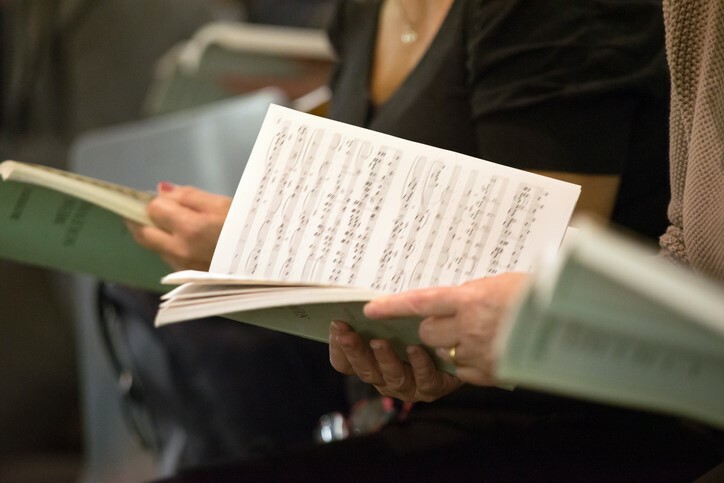 One key finding from the surveys is that music educators receive fewer professional development (PD) opportunities within their district that are germane to their content area – music – than PD opportunities outside of their field. Music teachers want to invest in musical instruments. If given an unexpected allocation of additional funds, 79% of music educators would spend those dollars on instruments for their students. Capital needs – instruments and resources for students – lead the pack in terms of how music educators would spend new dollars. Given the lack of capital funds available in many states and school systems following the Great Recession, this finding resonated with interviewees as well. The study goes on to discuss how these findings and other findings can shape the work Give a Note and other foundations can do to support music education, as well as ways to move the practice in the field forward through professional development, resources, and advocacy. Lynn M. Tuttle is the Director of Public Policy & Professional Development of the National Association for Music Education (NAfME). 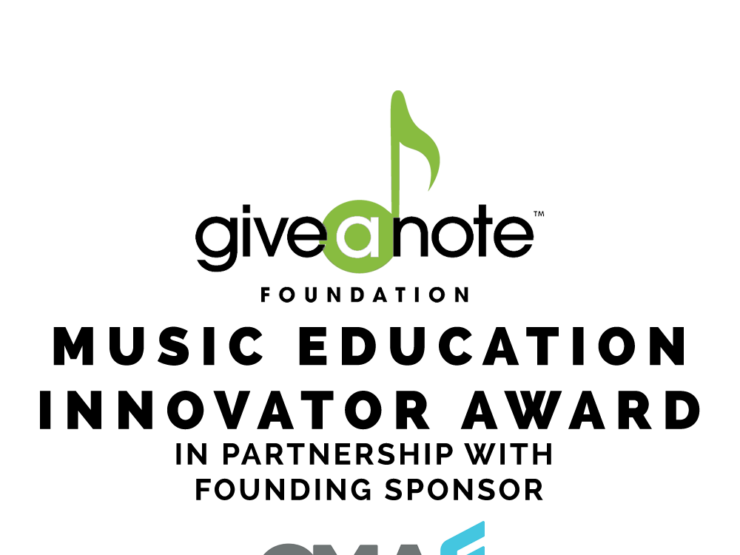 Give a Note Foundation is an affiliate of NAfME.